How to Manage that Stress & Anxiety with Celeste Coffman. In this episode of the Boss Mom Podcast, Celeste gives practical tips on handling overwhelm and taking care of yourself physically, emotionally and psychologically. This episode is sponsored by Boss Mom Academy and Boardroom. How Celeste started her counseling practice and her journey into motherhood. What her counseling practice looks like and her goals are for nurturing women. How our bodies tell us about what is happening psychologically. Why women deal with overwhelm. Teaching your kids to respect themselves and boundaries. Where Celeste starts to be helpful to her clients and tips to help you overcome stress or overwhelm. Having the right mindset to succeed. Respecting priorities and being busy. Making better mornings to keep down the stress. The Boss Mom Academy is a group coaching program for those who are working to build their business. 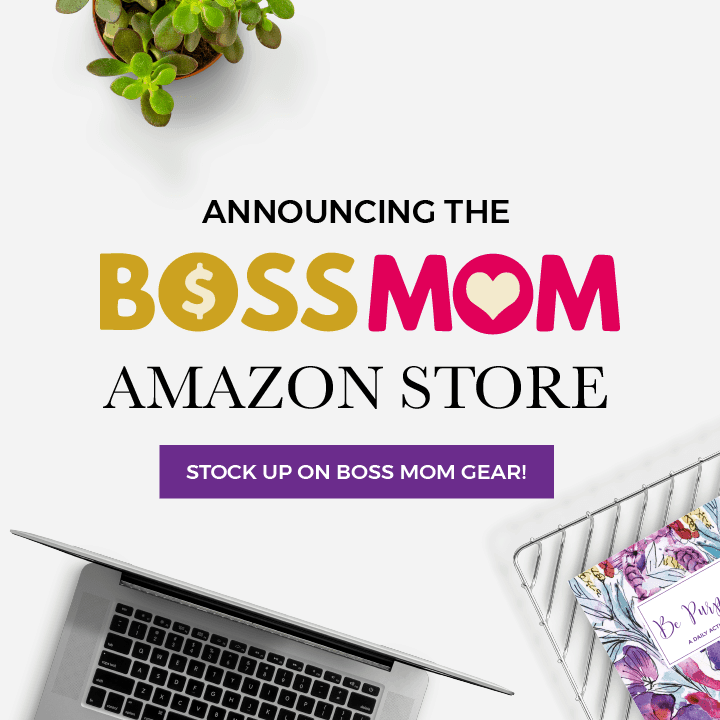 Also open for enrollment is the Boss Mom Boardroom is a mastermind program for already established Boss Moms. Boss Mom coaching is currently open so make sure to schedule a Boss Mom fitting before the end of February. More about our guest, Celeste Coffman. 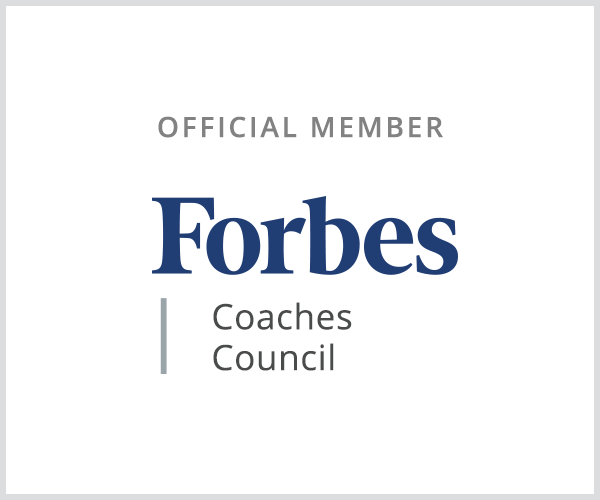 Celeste Coffman is a Licensed Professional Counselor and Certified School Counselor who is passionate about teaching clients research-proven strategies for managing anxiety and stress. With over a decade of experience in the field, Celeste prides herself on bringing wit, enthusiasm, and encouragement to the counseling room. 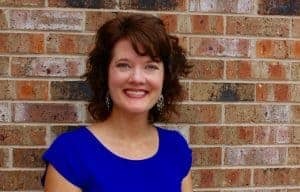 Her private practice, Thoughtful Journey Counseling, thrives with in-person clients while her membership site, QuietMindCollective.com provides practical weekly lessons on stress and anxiety management. For Celeste’s free resources, check out her freebies section.